A collection of user interfaces and interactive prototypes. 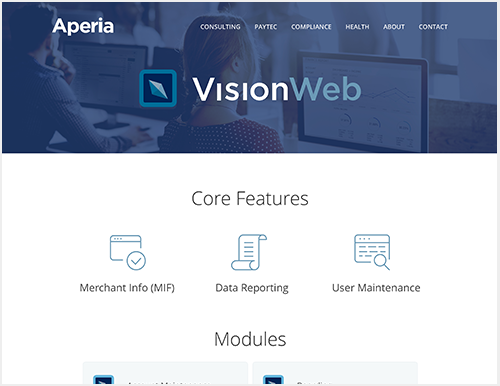 Aperia had just gone through a brand refresh and needed their website redesigned, to reflect the direction of new product releases and design standards. This project involved a complete re-build of legacy software. 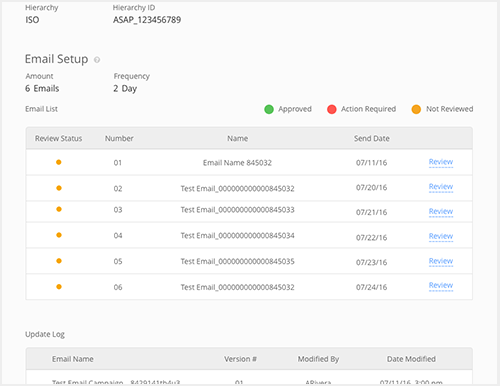 A task management app at it's core, allows for more efficient B2B and B2E engagement. Sophisticated and complex, our team worked through pain points, various user roles and flow charts to maximize effectiveness across all departments and collaborators.